We meet so many people every day, and even if we just pass them buy on the train to work, we tend to evaluate them. This is normal, everybody does that. There’s not more we can do about what impression we leave – what people look at is what we’re wearing, how confident we are, and if we smile or not. It may sound superficial, but a beautiful smile can get you a long way: it can determine whether you are the candidate who gets the job, or whether a person will accept your invitation to dinner. Luckily, a beautiful smile is something you can build even if you’re not born with one. Going to the dentist regularly will keep your smile in check. Many people, though, are afraid of those looking at their oral cavities. If that’s you too, here are some tips and tricks about handling dental anxiety. Dental anxiety means anxiety connected to a dental setting. 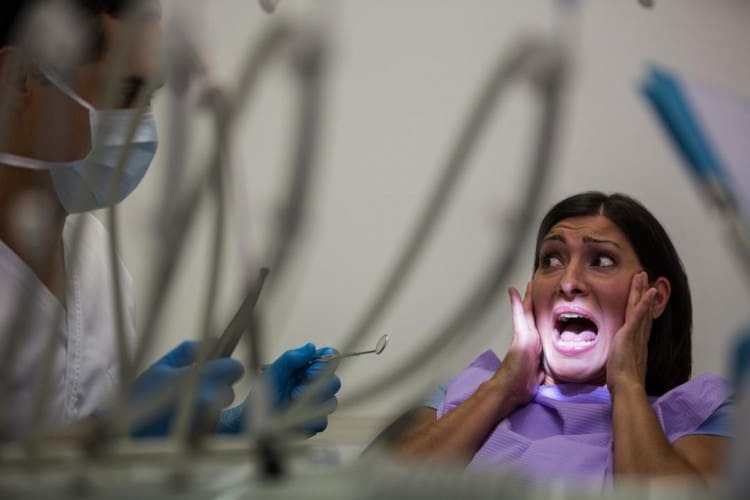 Are you afraid of drills, needles, the sounds associated with the dental office? If you’re experiencing stress or fear when your dental appointment is due, you might be suffering from it. This usually happens with older people who might have suffered trauma back when technology in dental offices wasn’t as advanced as it is today. But this shouldn’t stop you from dreaming of a smile that will conquer even the most hardened hearts. There’s plenty of reasons to smile if you live in Australia, so why frown instead? How Can You Be Sure You Have It? Sometimes you might be unaware of this condition, so pay attention to your reaction when going to the dentist. If you sweat excessively, have low blood pressure, racing heartbeat, if you’re panicking, or even fainting – you can be sure you suffer from dental anxiety. If that is the case, you might also be missing your annual check-ups. Thus leaving it possible to develop an oral disease before a dentist can react. 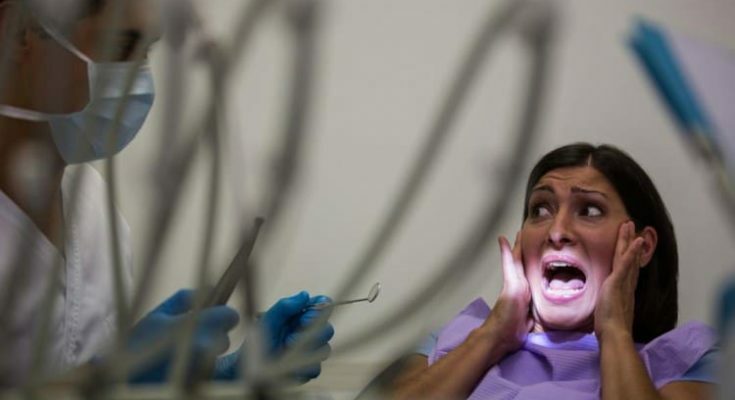 A dentist that is the best choice for you is the one who will acknowledge your dental anxiety. You need to trust your dentist when it comes to decisions about your dental health and procedures you will have to undergo. Talking honestly with your dentist and letting them know what your fears are is necessary. Reliable professional like Blacktown dentist, for example, is a place to go if you want empathetic persons to engage both in conversation and during treatment. Make sure to do your research well in advance. You don’t want to pick a random dentist and then hope for the best! A good support system can help tremendously if you’re afraid of going into the office. This person needs to be someone you trust and who can tell when you’re feeling low or scared. They will be a good distraction on the way to the dental office. It would be great if they could come in with you too. Bonus points if they’re talkative because it will be easier for you to undergo anything with your mouth wide open while listening to a friend ramble about latest gossip or their last night’s date. If you’re going to the dentist by yourself, try thinking about something else. We know this is easier said than done, but listening to music while on the dental chair, or an audiobook, definitely helps. 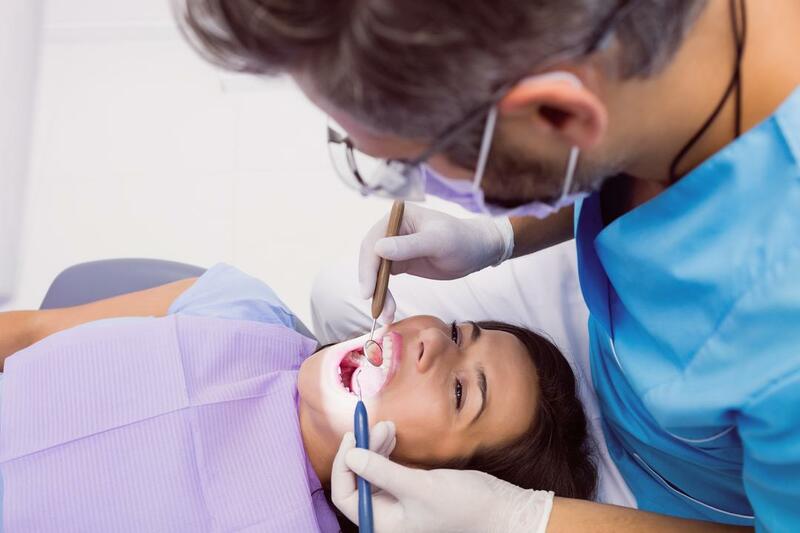 If you suffer from a mild form of dental anxiety, just listening to music or reading a book before the appointment can help to transplant your mind elsewhere, so you don’t panic throughout your check-up or procedure. If the roots of your fear lie in your fear of pain, this can be handled effectively. Ask your dentist for a perception of pain, so you know what to expect. A good dentist that knows about your fears will know when to pre-warn you about the sensations you might experience. But to make sure they do, ask them to do it. Of course, if you think sedation might help you, please don’t refrain from asking for it. If you feel that your anxiety is too crippling, it might have some underlying issues that are too complex for both you and your dentist to solve. In this case, it might be a good idea to talk this through with a therapist. Fearing dentist often leads to avoiding check-ups and sitting through pain, which then leads to larger oral issues. Most of them are preventable with regular visits to a dentist, so overcoming dental anxiety not only benefits your smile but your health as well. Remember what we said about where a smile can take you though? Keep that in mind!